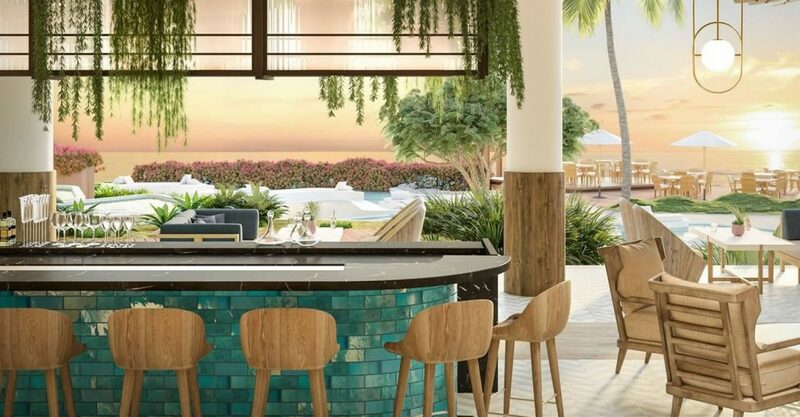 3 bedroom Andaz Turks & Caicos Residences at Grace Bay – world-class beachfront resort living in Providenciales, Turks & Caicos. 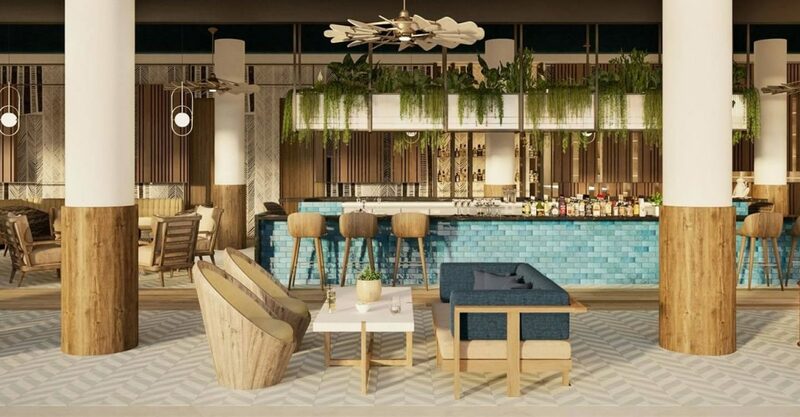 The Andaz Turks & Caicos Residences at Grace Bay are located at a new, boutique hotel set on 5.5 acres along the soft white sands of the highly acclaimed Grace Bay Beach on Providenciales in the Turks & Caicos Islands. 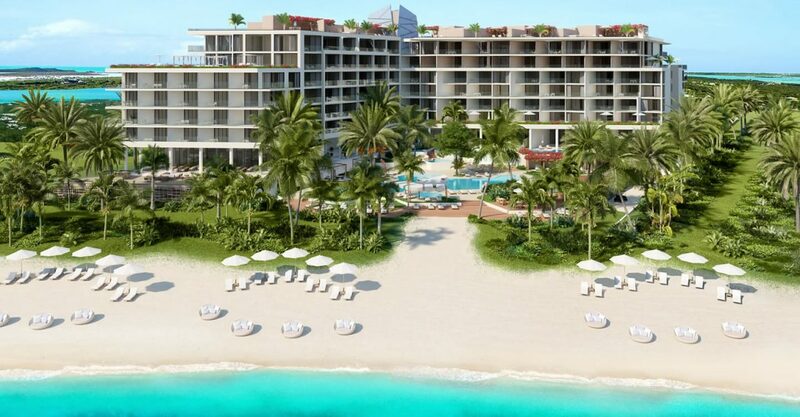 In addition to direct access to Grace Bay Beach which is just steps away, residents and guests will have use of a superb collection of resort amenities, including an indoor/outdoor spa, fitness studio, tennis court, retail space, 3 pools, Kid’s Club, and 3 bars and restaurants (ranging from formal to casual). 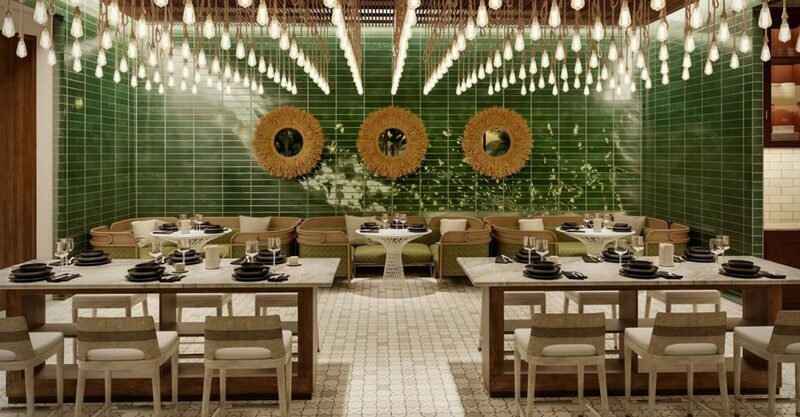 Bight Reef is located just minutes away, which is perfect for paddle boarding, snorkeling and scuba diving, kiteboarding and other water sports. 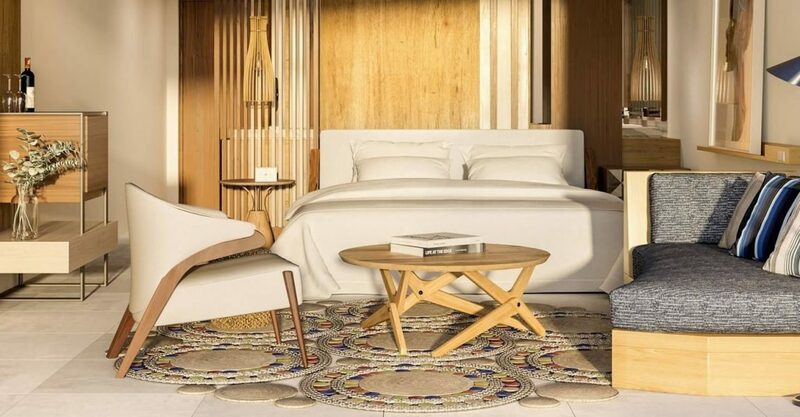 The resort will comprise 59 hotel rooms, as well as a collection of 74 outstanding residences offering the amenities and services of a luxury boutique hotel in the comfort of your very own private home and a new offering on the Grace Bay real estate market. 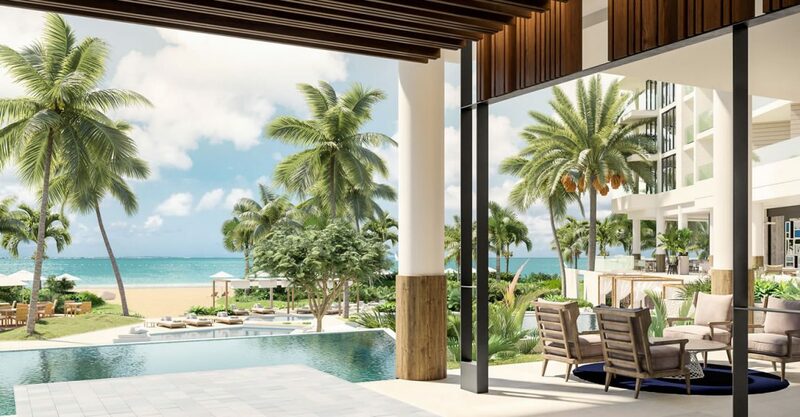 Offering unobstructed views of pristine Grace Bay Beach, the residences will offer a chic contemporary design ideal for relaxed beachfront living in the Turks & Caicos Islands. 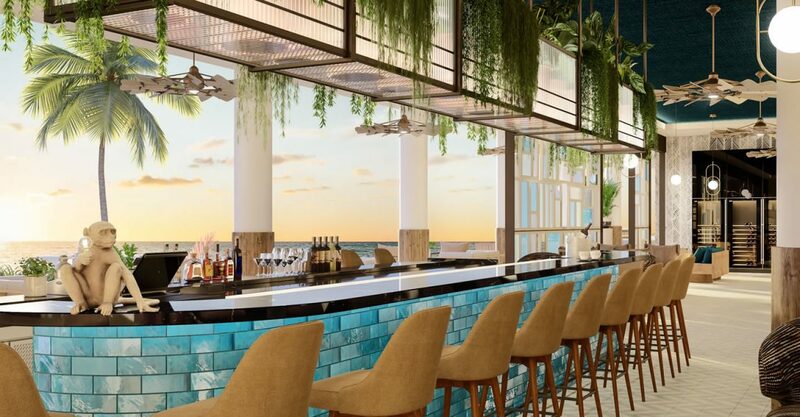 Interiors will feature light and spacious great rooms with living, dining, kitchen and floor-to-ceiling glass sliders flowing out to large terraces with beach views. The European style kitchens come fitted with soft-close cabinetry, durable Sintered Stone countertops and Bosch appliances. 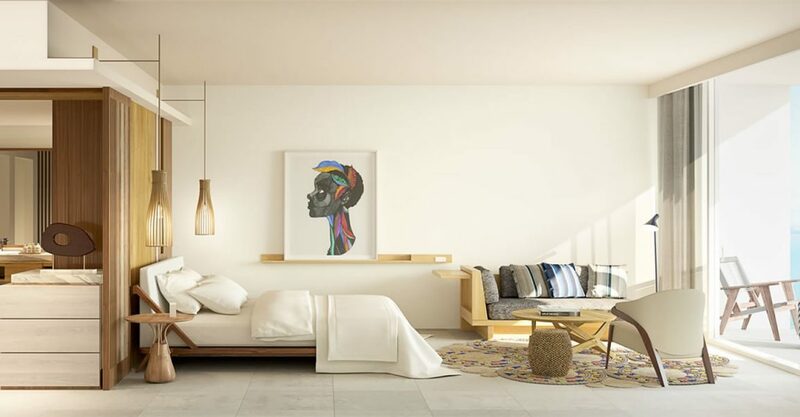 The master bedrooms feature floor to ceiling glass sliders opening on to the terrace as well as an en suite bathroom with free-standing soaking tub, quartzite double vanity and Hansgrohe oversized rain and hand shower. 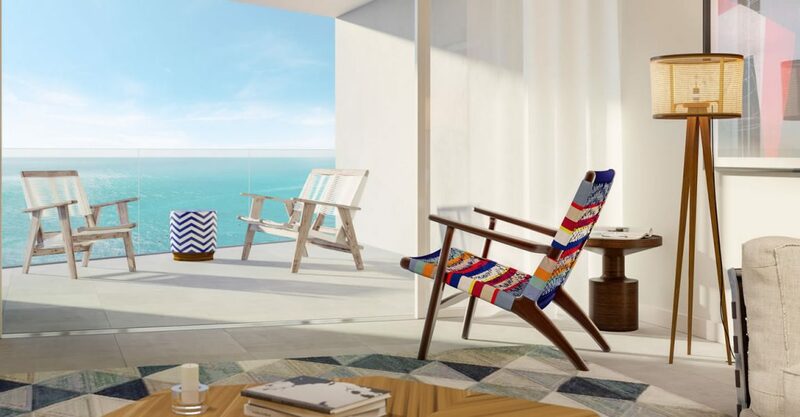 The second master has floor to ceiling glass sliding doors opening on to a large terrace with tropical garden views, while the third bedroom accesses a 10 foot deep outdoor terrace. 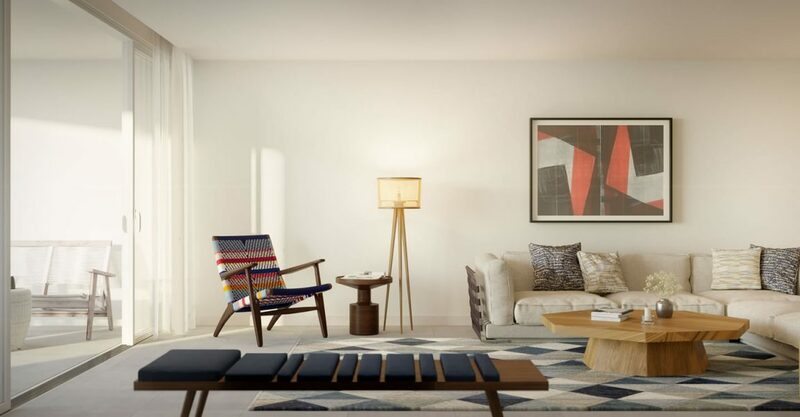 The residences also include owner’s storage off the great room. 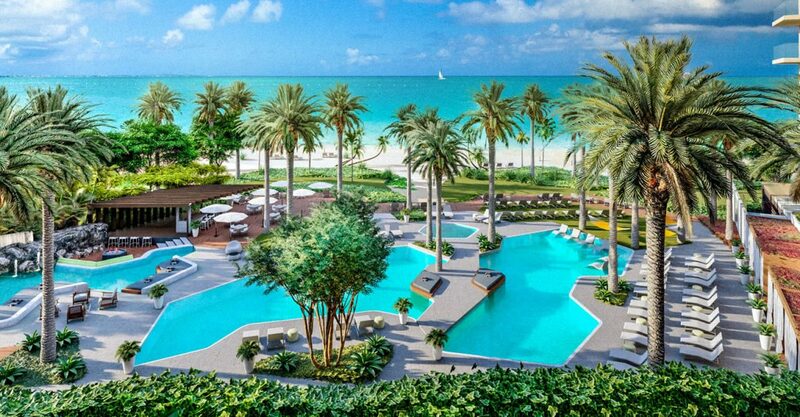 Offering the unique combination of superb location, chic contemporary design and world-class resort amenities and services, these residences are set to be some of the most sought after condos for sale in Grace Bay. Highly attractive real estate market with sales of over $134 million in the second quarter of 2016. 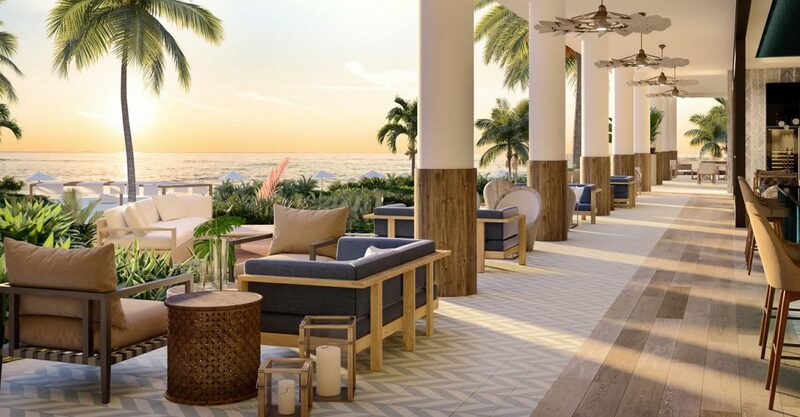 Sophisticated destination with some of the Caribbean's most luxurious homes for sale and most prestigious hotels and resorts. 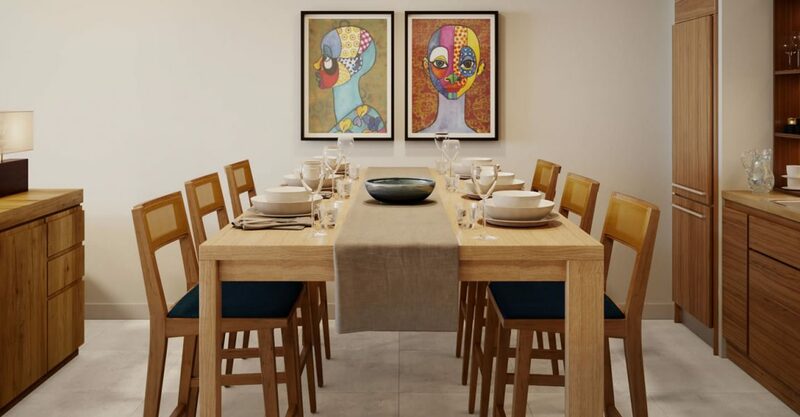 As one of the Caribbean's fastest-growing tourism destination, the Turks & Caicos Islands offers home owners very high rental income generating potential.